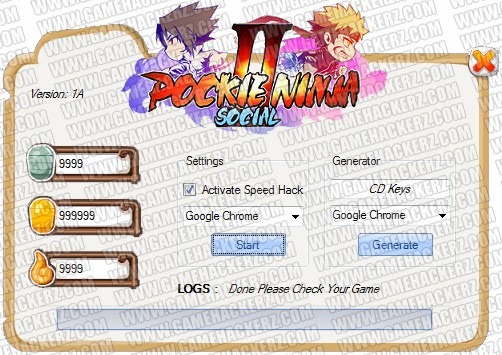 Pockie Ninja 2 Social is a Social Browser MMO App that is available on Facebook. 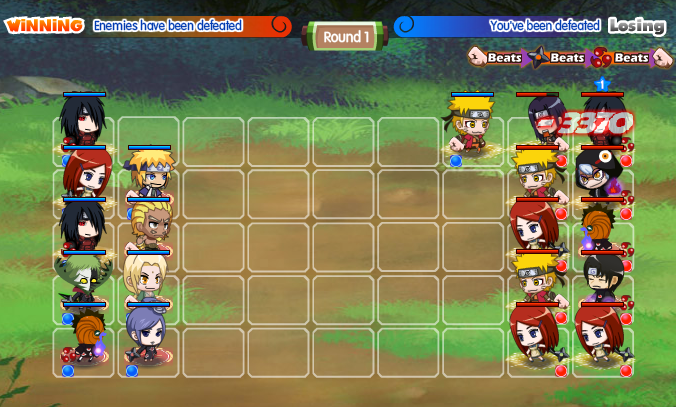 It is influenced by the popular anime series Naruto and has various popular characters from the show in the MMO. 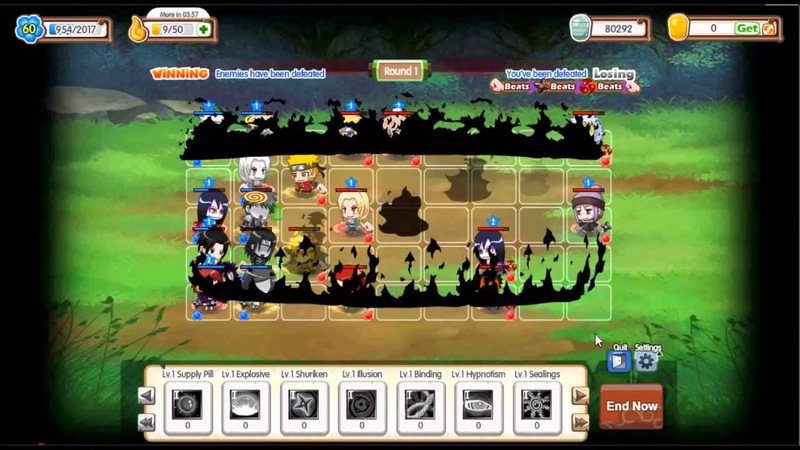 Also a lot of the skills, abilities and areas from the anime are in the MMORPG as well. 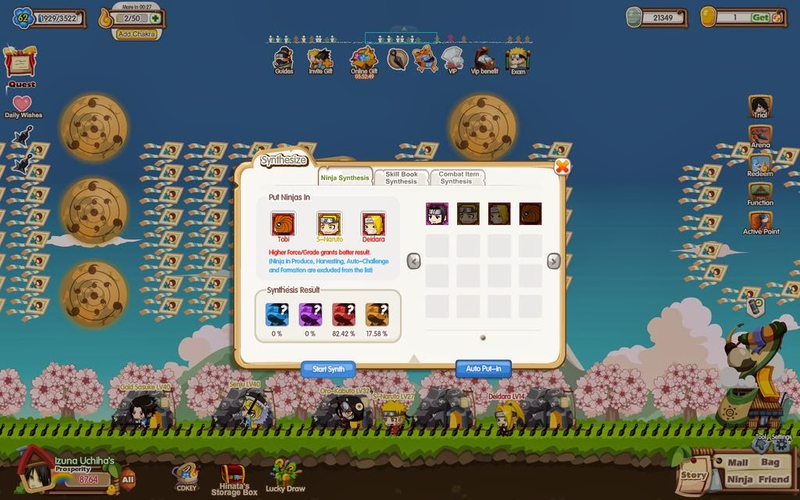 In the MMORPG players take control of multiple ninjas and level them up by fighting against other ninjas. 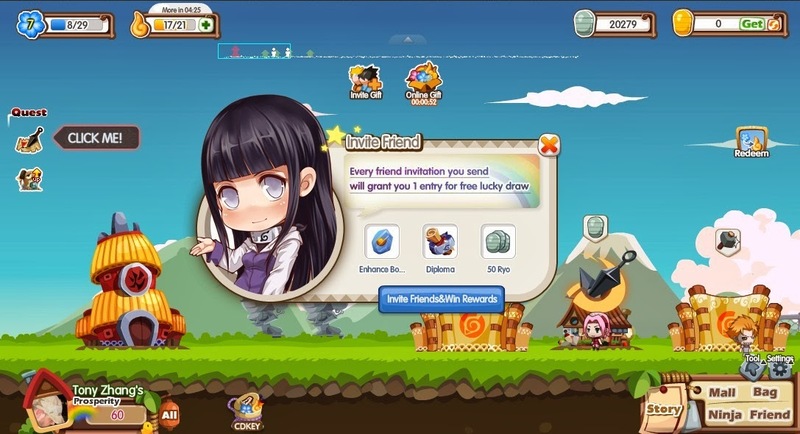 Players can also synthesise their ninjas, Obtain Spirit weapons, Enhance their ninjas and use pills to gain various boosts.